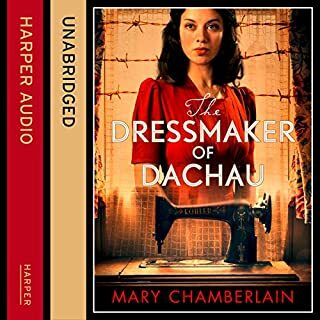 Spanning the intense years of war, The Dressmaker of Dachau is a dramatic tale of love, conflict, betrayal, and survival. 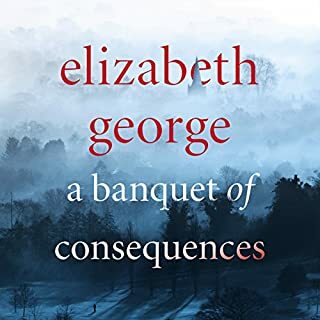 It is the compelling story of one young woman's resolve to endure and of the choices she must make at every turn - choices which will contain truths she must confront. London, spring 1939. Eighteen-year-old Ada Vaughan, a beautiful and ambitious seamstress, has just started work for a modiste in Dover Street. Believe able but heartbreaking . I kept hoping for good ending.. If I am reading a book about the horrors of world war 2 I would be grateful if there would also be a fragment of positivity. This book was sad through and through. I like this book very much. It is written in the usual Inspector Lynley style. I do like a book that switches between different views of the same story. You are kept guessing :-) There is one drawback though and that is the fact that someone decided to make all phone calls sound as if you are listening to the caller through a telephone left dangling on the cord. I found that a nuisance and not necessary at all.. This book is about piracy. I did not think I would like it but I got intrigued and hooked. I love the way this book tells the story from different angels and therefore gives food to thought about the interactions of rich and poor countries. Well worth a listen.. 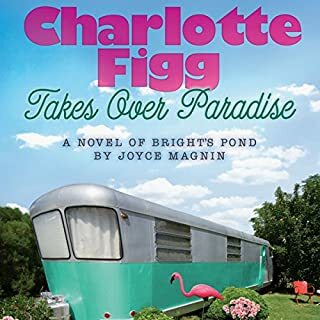 Newly widowed Charlotte Figg purchases a double-wide trailer sight unseen and moves to the Paradise Trailer Park with her dog, Lucky. Unfortunately, neither the trailer nor Paradise are what Charlotte expected. Her trailer is a ramshackle old place in need of major repair, and the people of Paradise are harboring more secrets than Bayer has aspirin. I recommend this book to anyone looking for plot which has much to offer. This book ought to be made into a film.. The characters are amazing and so is the story. 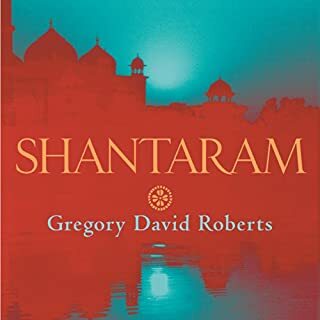 Where does Shantaram rank among all the audiobooks you’ve listened to so far? 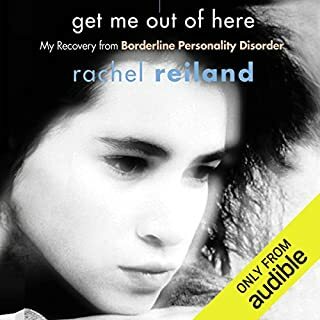 The best audiobook I have listened to in a very long time. Although a very long book, it never got tedious. The narrator was amazing. I have not heard him perform before. The indian accent had me cracked up. It was wonderful ! 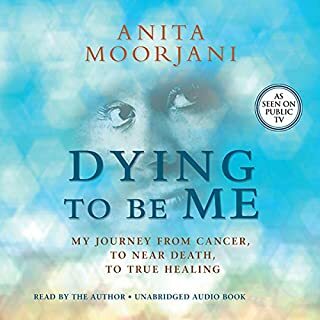 Would you try another book written by Anita Moorjani or narrated by Anita Moorjani? I doubt if I would listen to another of Anita's books. Although the subject is out of this world interesting, I got bored quite quickly along the way. What was most disappointing about Anita Moorjani’s story? It was just too long. All Anita had to say could in my opinion have been said in half the time or less. What aspect of Anita Moorjani’s performance might you have changed? I am sure Anita Moorjani performs really good. She just did not catch my heart - but I stayed with her to the end and I am grateful for the story she has told. Where does The Baby's Coming rank among all the audiobooks you’ve listened to so far? I have enjoyed Virginia Howel's book immensely. It took me right back to my own experience with childbirth in 1980. The way V.H tell's you about childbirth on the NHS during that period of time made me realize that we had the same kind of experience but then I was not aware that I actually had a say in the matter. I just went with the flow and things happened around me that I was not aware of. 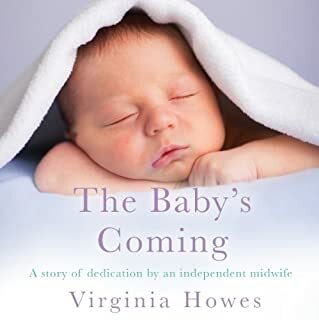 Virginia's views on home births and the way she helps women and ease their stress is just amazing. It makes so much sense and I hope that I can persuade my own daughter to a home birth with the aid of an amazing midwife when the time comes. The book captured my attention and my heart from start to finish. What does Julie Maisey bring to the story that you wouldn’t experience if you had only read the book? 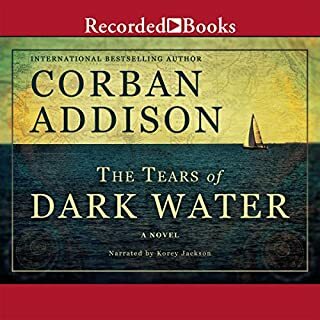 The narration was fabulous and it gives the book so much character. JM managed to portray so many voices. The only glitch I can think of was the turkish accent. That sounded very eastern european to me! Yes I would have love to listen in one sitting.. Even though the book is about births not two is ever the same. It never becomes boring. There are so many ways to find out. From a cell phone. From a bank statement. From some weird supermarket encounter. 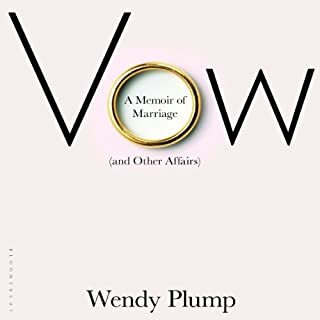 One morning in early January 2005, Wendy Plump's friend came to tell her that her husband was having an affair. It was not a shock. Actually, it explained a lot. But what Wendy was not prepared for was the revelation that her husband also had another child, living within a mile of their family home. Monogamy is one of the most important of the many vows we make in our marriages. It's hard to say but the book was just not what I expected. I had a hard time with that particular american accent too. I found that the book did not really have head or tail. It was tales of different affairs - on both parts. I would have liked the book to have more of a 'red thread' - to be more like a novel. Would you listen to another book narrated by Coleen Marlo? No - I would not. I did not like C.M's voice or accent. If you could play editor, what scene or scenes would you have cut from Vow? Most of them. I would have told the story in a whole different way. It became kind of boring. 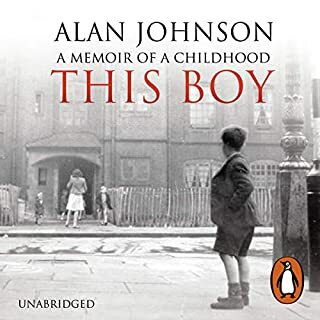 Alan Johnson's childhood was not so much difficult as unusual, particularly for a man who was destined to become Home Secretary. Not in respect of the poverty, which was shared with many of those living in the slums of postwar Britain, but in its transition from two-parent family to single mother and then to no parents at all.... This is essentially the story of two incredible women: Alan's mother, Lily, who battled against poor health, poverty, domestic violence and loneliness to try to ensure a better life for her children; and his sister, Linda, who had to assume an enormous amount of responsibility at a very young age and who fought to keep the family together. Would you listen to This Boy again? Why? I did not have one favorite character. I had three. Alan, his mum and his sister. I felt like I was there in the middle of their lives. Alan tells his story so vividly. The part that touches me the most is that this is not fiction. This is real life. This is Alan Johnson's childhood. Thank you for sharing.